This is the showcase for all Chamber members, providing online information about your business 24 hours a day. Through links to your own website or the opportunity to promote your services through enhanced directory entries, banner advertising and member-to-member offers, this is the tool to help you promote your business. A Schenectady Chamber membership is good business. Why? Because we save you time and money, while making Schenectady a better place to do business. Chamber membership packages cover a range of benefits to address the needs of corporate executives and human resource professionals alike. Join us and discover the benefits. 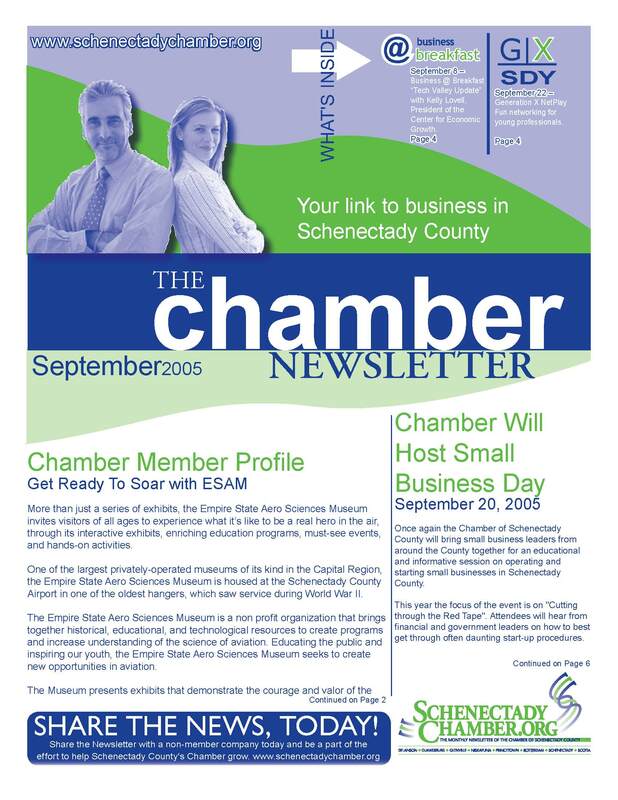 The Chamber of Schenectady County is getting ready to publish the 2007 Member Business Directory. In order to list the most current information for your company we ask that you fill out the data verification and update form below. The form is a PDF that can be filled out online and then submitted via email to the Chamber. You can also print and fax it to us. The form will also be mailed to all members in the upcoming weeks. Please assist us in this effort and keep our directory one of the most sought after reference tools in Schenectady County. The Chamber is the lead agency in <?xml:namespace prefix = st1 ns = "urn:schemas-microsoft-com:office:smarttags" />Schenectady concerned with the results of the previous four rounds of Base Realignment and Closure (BRAC). The principal effort is to ensure that the decisions that were made in the past four rounds are implemented as they apply to Schenectady. 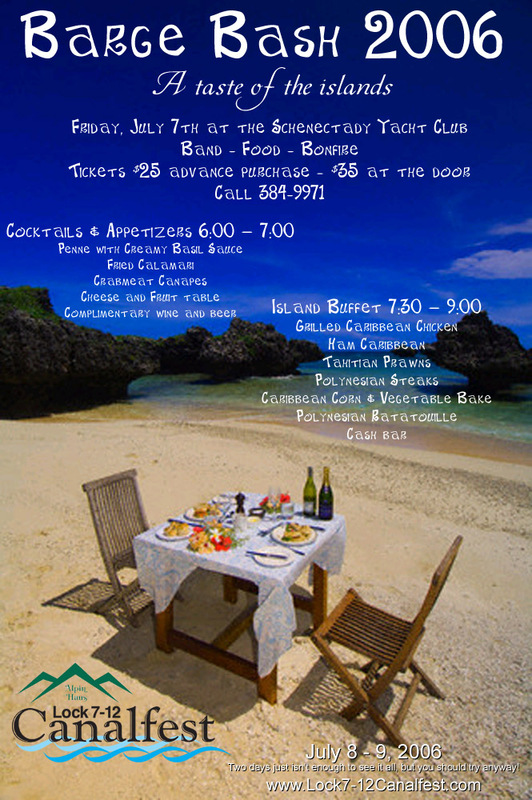 The Chamber is doing advanced planning and again will actively participate in the regional effort for BRAC 2011. Turner provides building services to institutions who recognize the value of a partner who works diligently and creatively to find the best possible solution for each particular project. With construction volume of $7 billion in 2005, Turner ranks first or second in major segments of the construction industry. Turner maintains a nationwide network of offices and a staff of more than 5,000 employees, performing work on over 1,500 projects each year. Turner’s nationwide presence offers clients the accessibility and support of a local firm with the strength, stability and resources of a national corporation.